There is a buzz about the town of Stoughton. Everywhere you go, whether you're stopping downtown at Stoughton Cinema Cafe to catch a movie, or going hiking on the trails at Virgin Lake Trail, the people of Stoughton make you feel welcomed and right at home. 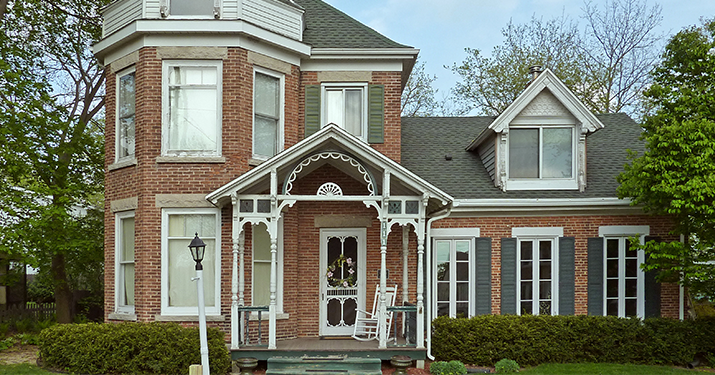 Explore the abundant city by viewing each of the neighborhoods that make Stoughton the amazing place it is. During the play "Annie" held at the Stoughton Village Players, the back stage wasn't built out quite yet, so actors had to go, in full costume, across the street to the Stoughton Library to use the restrooms. The Stoughton Main Street Historical district is the downtown area of the city. Most of the buildings were constructed 150 years ago! The Badger Theater (now known as the Stoughton Village Players Theater) was touted as “nearly fire-proof” when built, as it is made of steel, brick, cement, and tile. 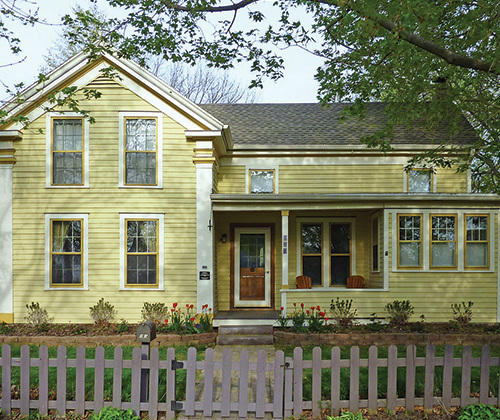 The East Side Historic District in Stoughton rests on the south of the bend of the Yahara River. 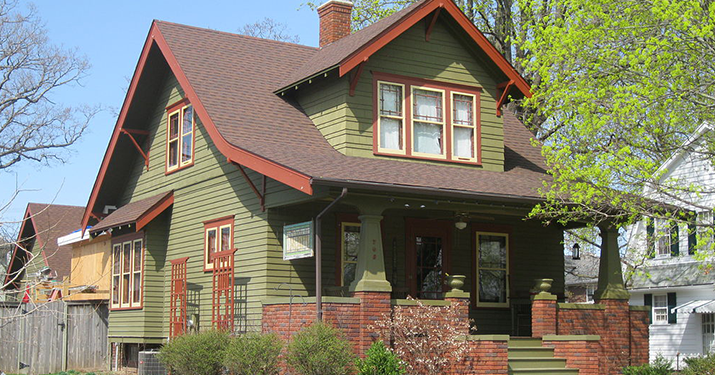 The Northwest Side Historic District is an attractive neighborhood that has retained its historic charm. 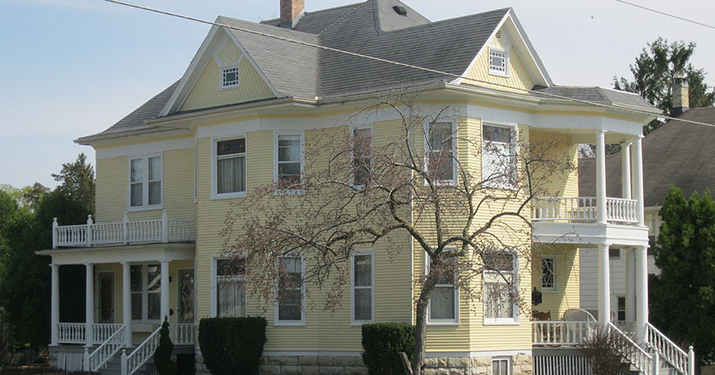 The large, historic homes make up an approximate 18 block area. 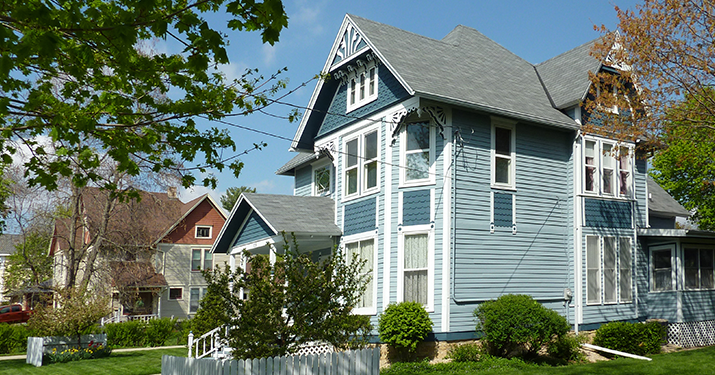 Most homes were built during the city's "Golden Age"
Today, the Southwest Side district is an approximately twenty block area between South Monroe, South Page, Oak and Main streets. 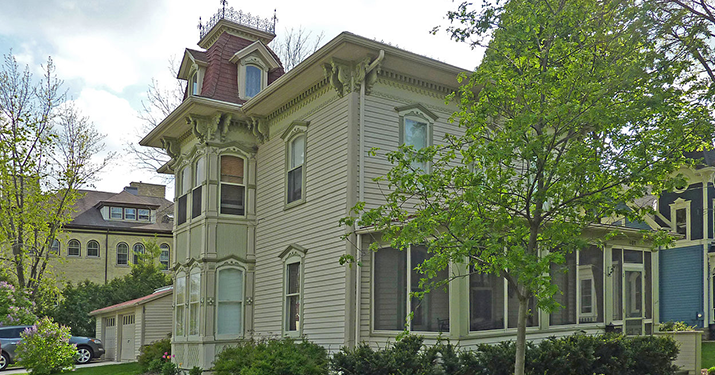 A true testament to the city’s past building traditions as well as the present interest in neighborhood conservation. At least 8 homes in this neighborhood are attributed to a single builder: John J. Homestad - and he likely built more! The origin of the East Park Historic Disctrict was in 1879 when the original local residents formed the Stoughton Fair Association.